AI start up Vortexa utilizes swathes of satellite and shipping data to analyse trends in energy trading which could fundamentally change an opaque industry. Vortexa was founded by former BP and JPMorgan trading experts and their clients are the biggest energy traders in the world. 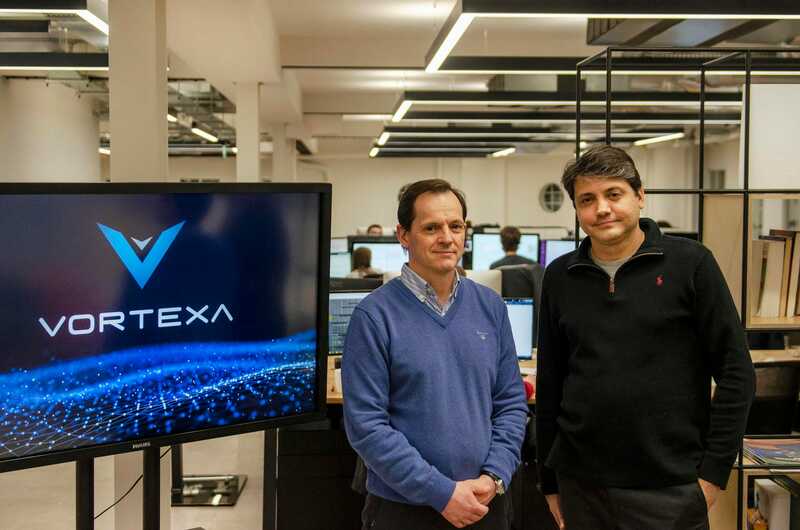 London-based AI start up Vortexa has secured $5 million in Series A funding as it looks to disrupt the traditionally opaque world of energy trading. Vortexa, founded in 2016, uses satellites and ship-tracking technology along with machine learning and AI to predict and map the movements of tankers in the $7 trillion a year energy trading market. "It's a shift in an opaque industry because of a space revolution which allows smaller satellites to be launched at lower cost, which wouldn't have been possible before 2015," Vortexa founder Fabio Kuhn, formerly head of trading technology and analytics at BP, said in an interview with Business Insider. Traditionally physical commodity trading has been the preserve of large, secretive companies who make money by buying products such as crude oil or natural gas in one location before selling it for a profit in another. However, the democratization of trading information has squeezed traders' margins, making information even more valuable. "In an increasingly fast-moving energy market characterized by intense competition, profit margins are defined by the information edge," Kuhn said. Vortexa, which has now raised a total of $10 million in funding from VC firms Notion Capital and Mosaic Ventures, says it has developed an AI platform that shows real-time, global trade flows for crude and refined products at an unprecedented scale. That, it says, allows traders to make better decisions and gain a competitive edge. Vortexa's chairman is Etienne Amic, formerly a trader at JPMorgan and also a former chairman at energy trader Mercuria. Headquartered in London, Vortexa also just opened in Singapore and plans another office in Houston later this year.